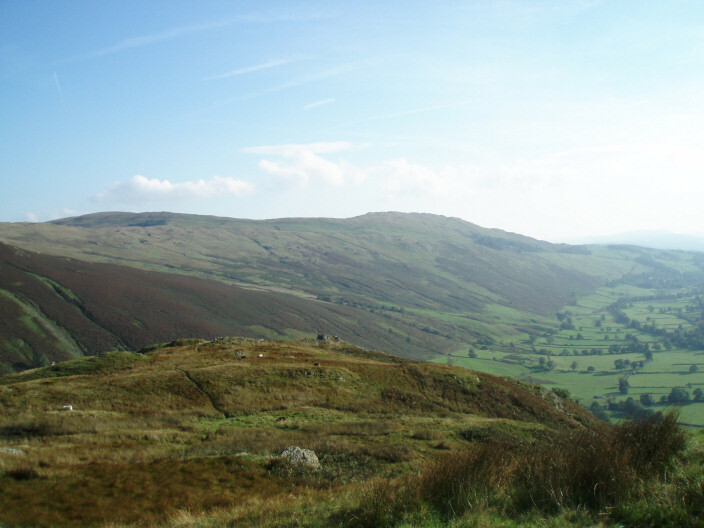 Despite the early morning cloud hugging the tops when we woke up we actually had great weather for walking today, although it was a little too hazy for great long distance shots. 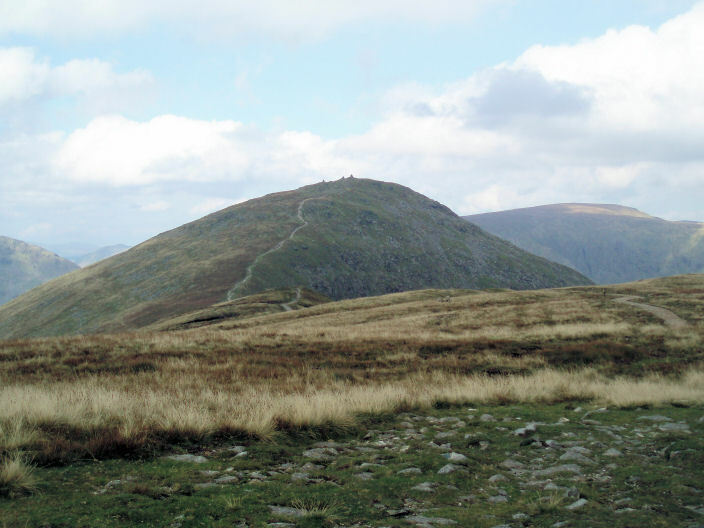 After an initial steep climb up to the Garburn Road it was relatively straightforward and easy walking along the ridge with Thornthwaite Beacon always ahead of us. 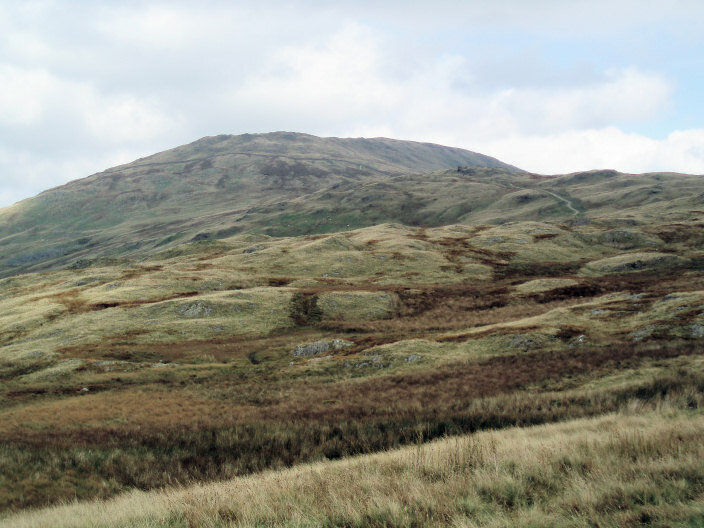 The climb up to Troutbeck Tongue was not quite so easy due to the long grass and lack of path until we were near the summit, making what appeared to be an easy ascent a lot harder than it looked. Weather: Warm, with a slight breeze. 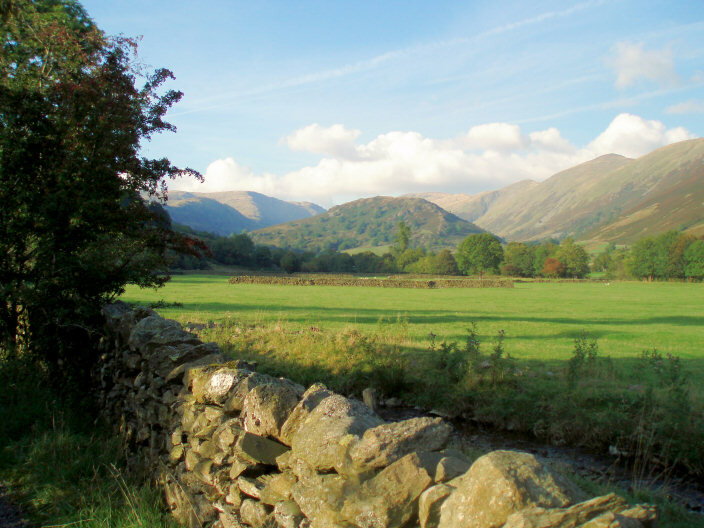 Looking towards Yoke from the Garburn Road. 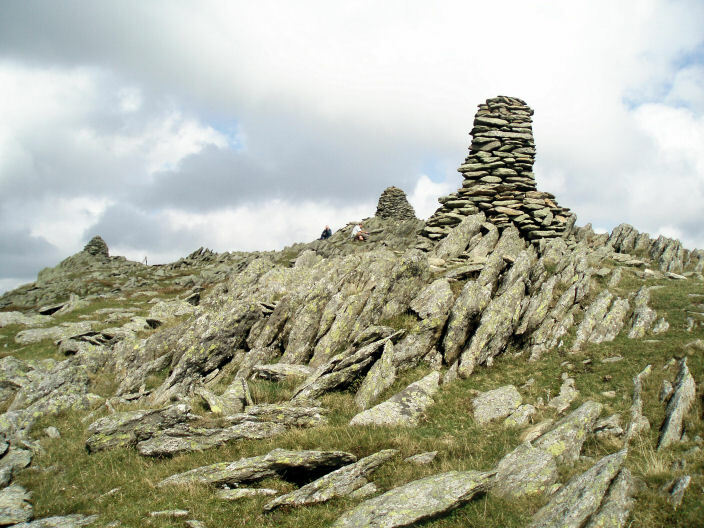 The route to Ill Bell from Yoke's summit. 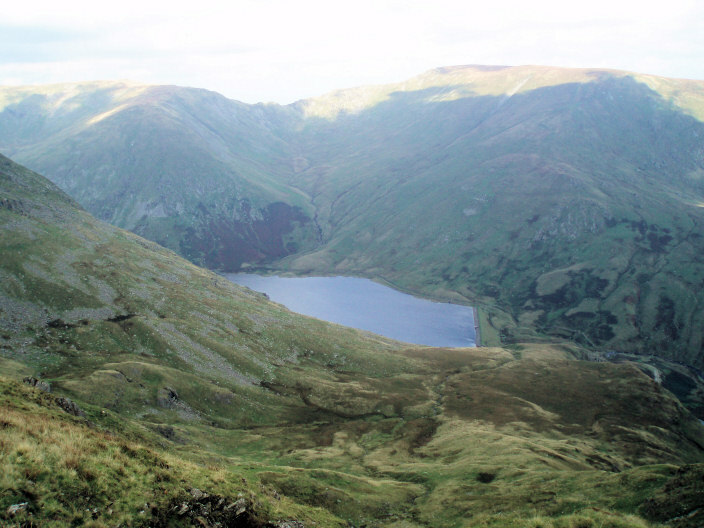 The Kentmere Reservoir from the path to Ill Bell. 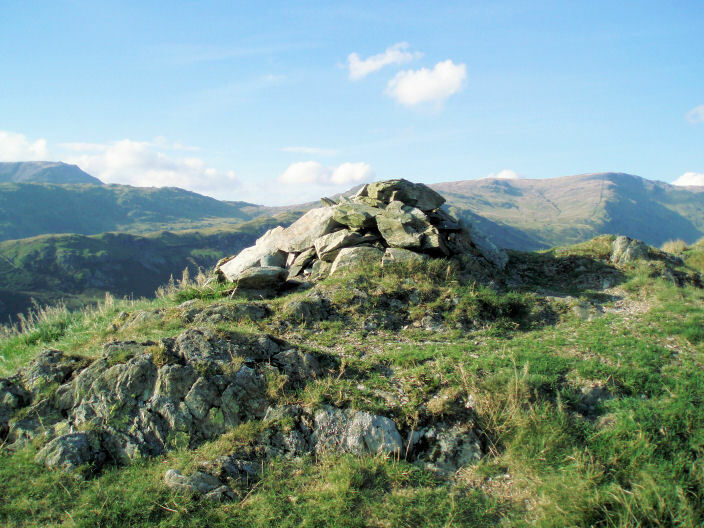 Ill Bell's three summit cairns. 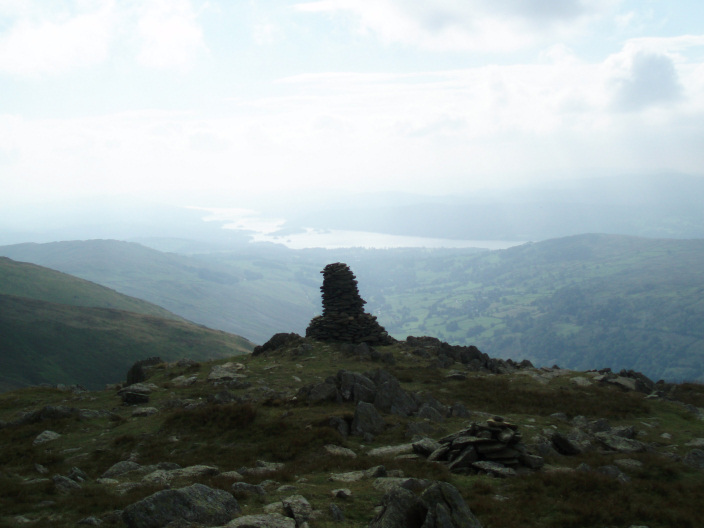 A hazy Windermere from Ill Bell. 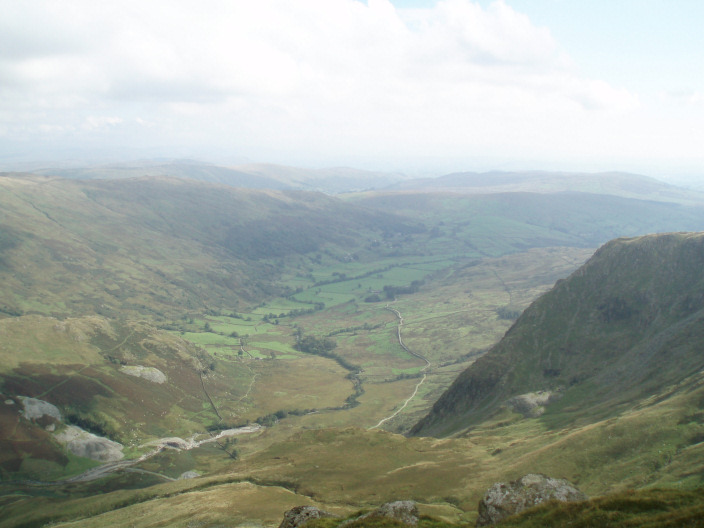 The Kentmere valley from Ill Bell. with Mardale Ill Bell on the right. 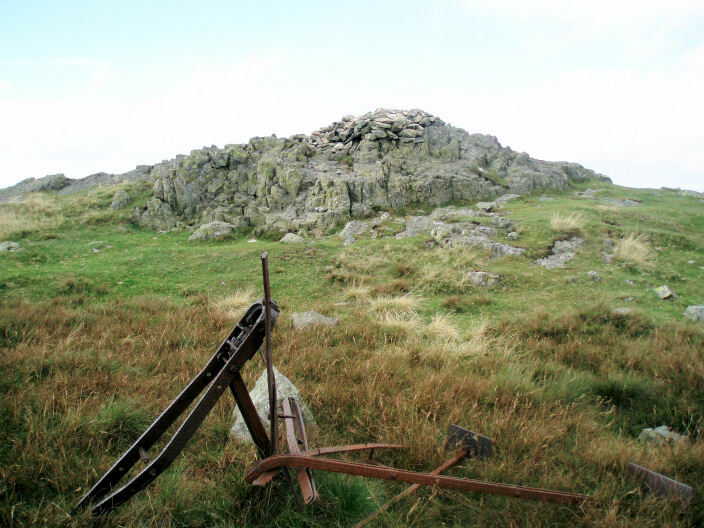 along the ridge to the beacon but after great debate decided it would have to wait for another day. 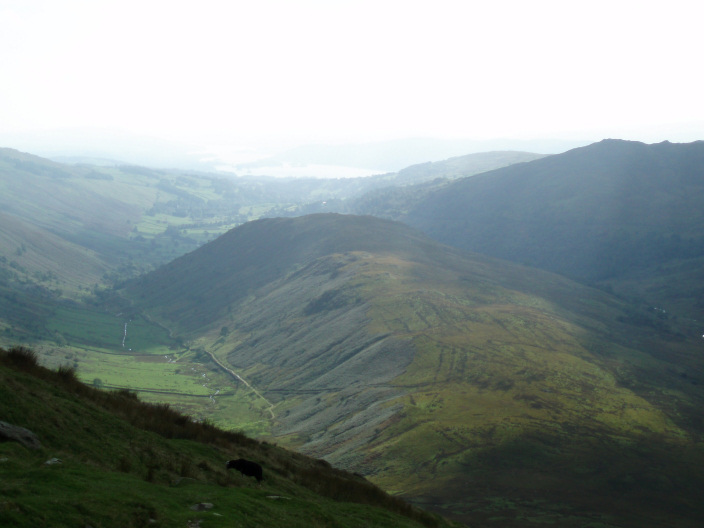 Looking down onto the top of Troutbeck Tongue. 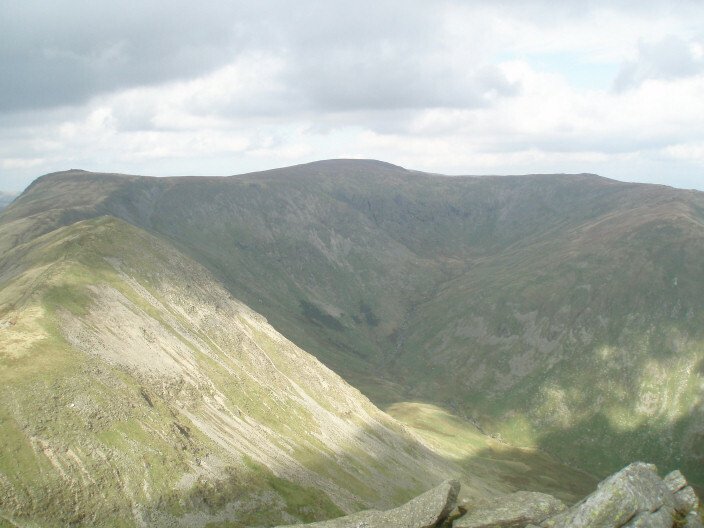 Threshthwaite Mouth with Stony Cove Pike (L) and Thornthwaite Crag (R) from Troutbeck Tongue. 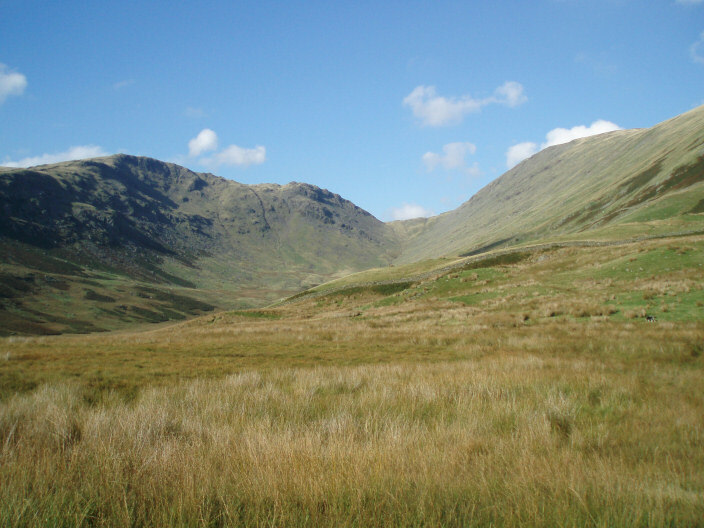 Looking towards Sallows and Sour Howes from Troutbeck Tongue. 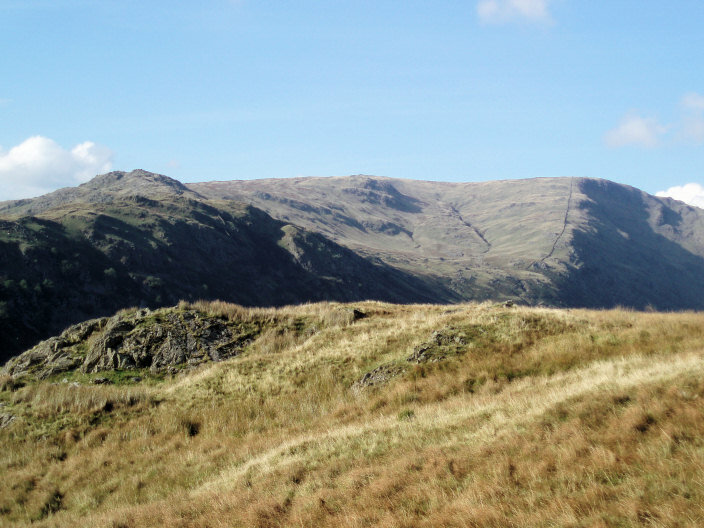 Stony Cove Pike from Troutbeck Tongue. 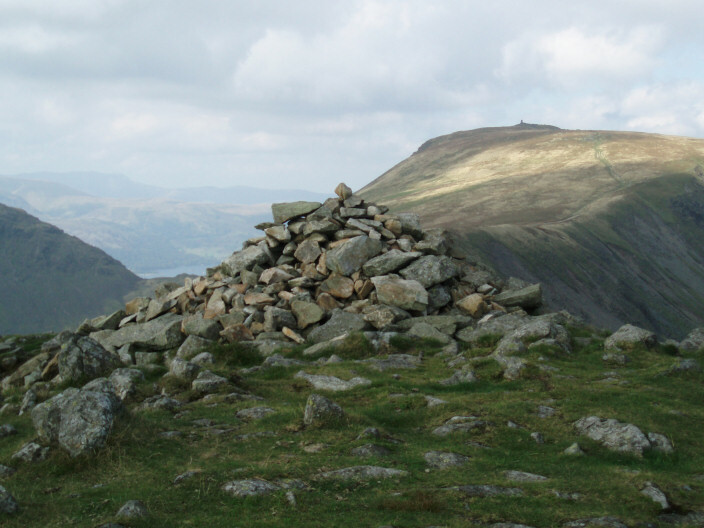 The Ill Bell ridge with, from front to back, Yoke, Ill Bell, Froswick and Thornthwaite Crag. 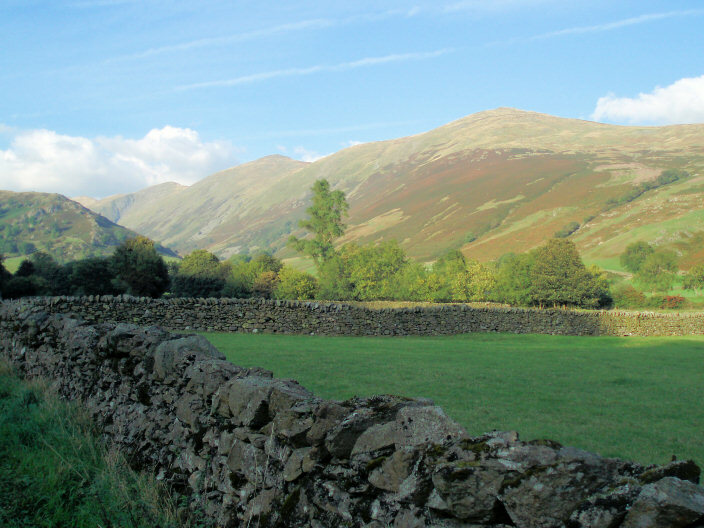 Troutbeck Tongue (centre) from Ing Lane.